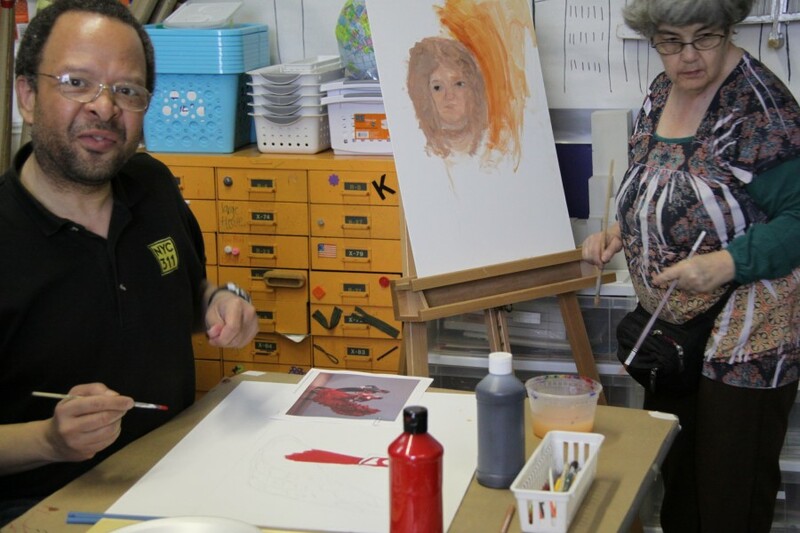 Piloted in 1983 as Please Touch to provide art education for people with visual impairments, ArtAccess has grown into a nationally replicated model designed to allow audiences of all abilities to enjoy a personal connection to art and cultural institutions. Each year, the Queens Museum provides unique programs for thousands of children and adults with varying physical, emotional, behavioral, and cognitive abilities across the New York City area. 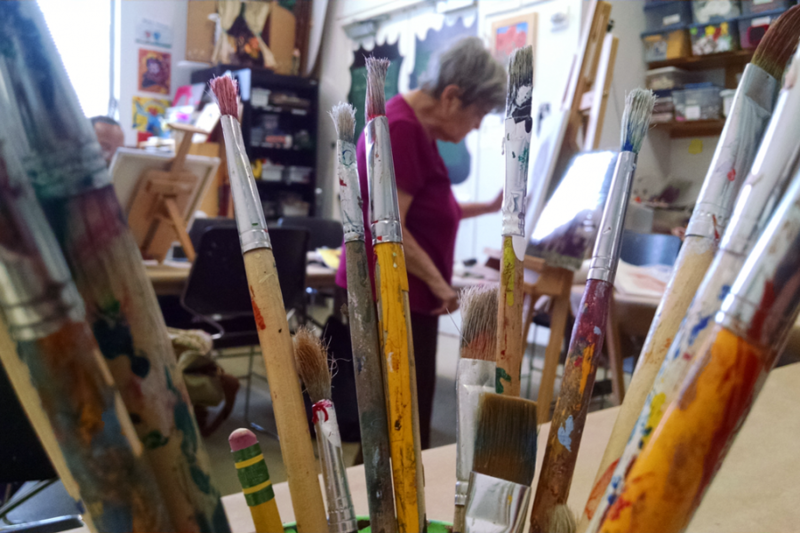 ArtAccess also provides outreach services to members of our community who are in special situations, such as those who are homebound, suffering from extended illness, incarcerated, or in foster care. 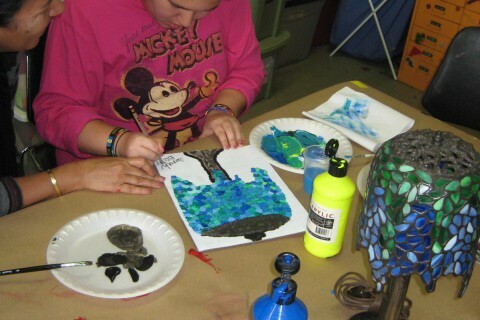 ArtAccess programs are designed and led by licensed art therapists. Guided tours and workshops for self-contained groups such as NYC Department of Education District 75 school classes or Adult Day Habilitation programs throughout the city. 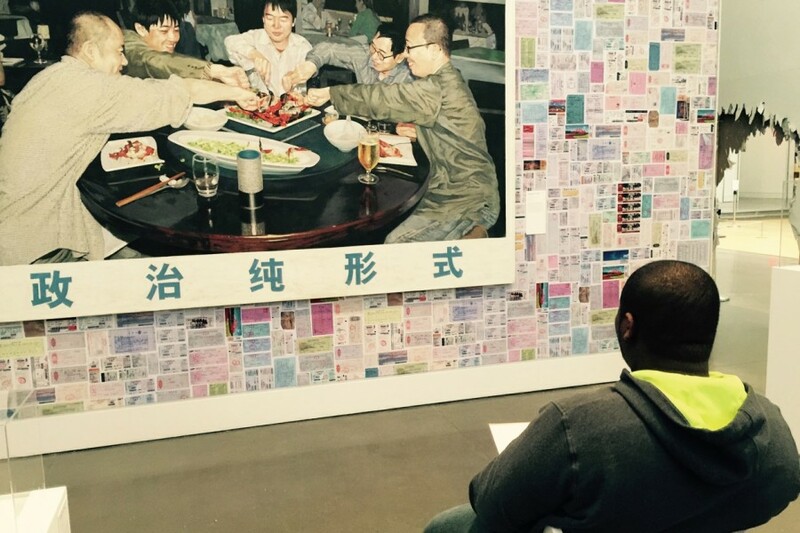 Exhibition tours and art-making workshops are designed to engage all participants by providing layers of multisensory experiences and support for differentiated learning. For school groups visiting from self-contained classrooms, District 75 classrooms, or other special needs schools please use the ArtAccess school tour request form. For adult groups with special needs, please fill out our adult group trip request form and please let us know as much detail about your group’s needs as possible. Open Studio for Adults with Disabilities, a bimonthly, a hands-on visual arts workshop in the ArtAccess Studio. 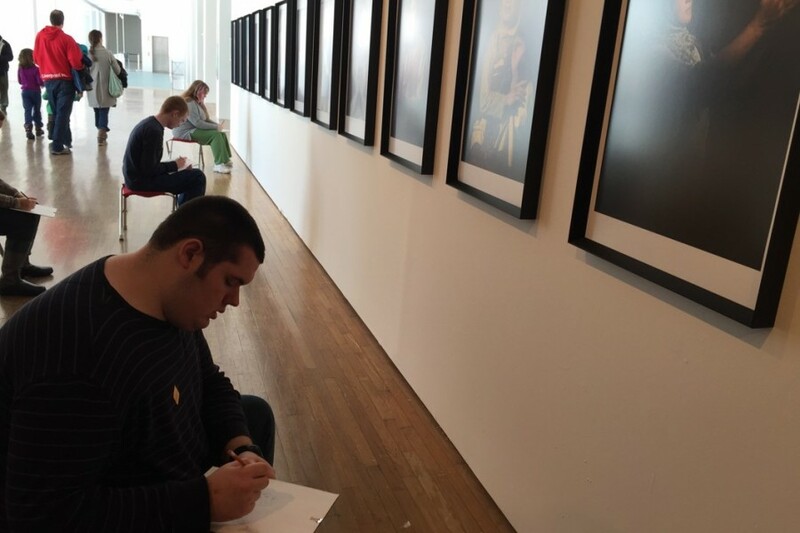 Open Studio for Young Adults with Autism (ages 17-25), a bimonthly workshop where participants work on projects of their choosing and with mentors. Open Studio for Individuals with Mental Illness, a monthly workshop for adults living independently in the community, with longer studio sessions, allowing for in depth work on individual projects. Partnerships with organizations such as the American Cancer Society and Selfhelp Community Services’s Virtual Senior Center provide a distance learning community for seniors who are homebound. For more information, please contact Mitra Dejkameh at 718.592.9700 x136 or mitra@queensmuseum.org. Family programs The Queens Museum welcomes families with children with special needs by offering enriching programs for the entire family. These programs emphasize the role of parents as learning partners with their children. In addition, we support families of children with special needs to advocate for their children. In an effort to build an international network of families in museum access programs, ArtAccess also took part in State Department initiatives in partnership with Museo ICO in Madrid, Spain. 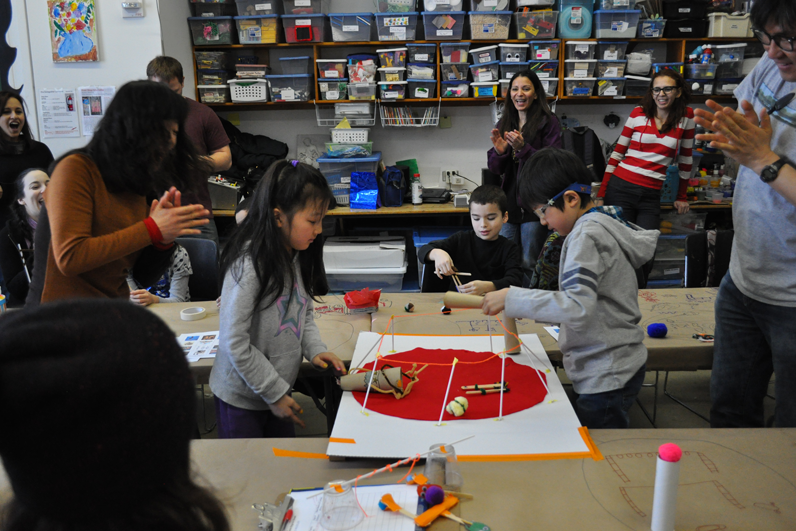 Families who participated in Museum Explorer’s Club and new families are welcome to join a program developed at the Queens Museum through the ArtAccess Autism Initiatives. ArtAccess art therapists invite families with children with disabilities to explore the culture of museums through looking at and making art together. 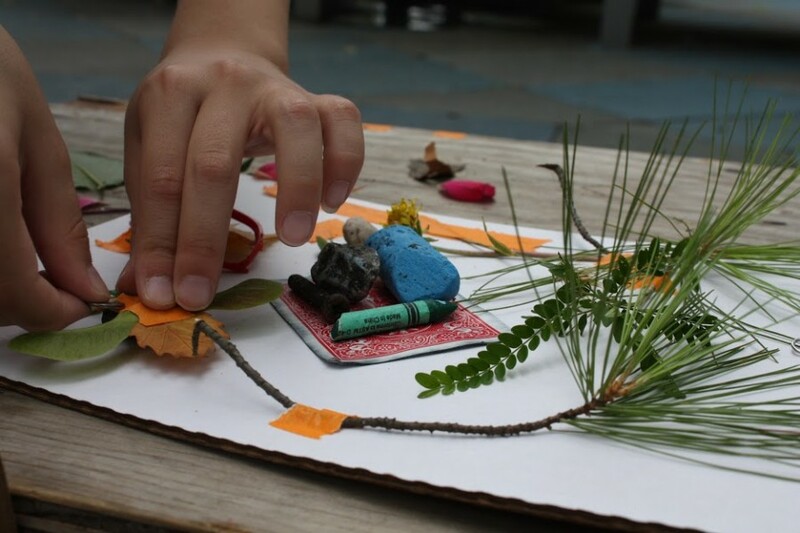 Socialization and play help bridge connections to the artwork and build literacy on the third Sunday of each month at 1:30-4:30pm. PAVE, the Parent Ambassadors in Visitor Experience program, has local parent leaders collaborate with museum staff in order to make visits to the Queens Museum educational, accessible and engaging for families with young children from diverse backgrounds and abilities. Visitor Experience Agents and museum educators work together to guide the learning of caregivers and children, providing them with tools that are culturally responsive, developmentally appropriate, and inclusive of diverse learners. Read the Paving New Ways to Exploration in Cultural Institutions guide online here: English. Autism Initiatives are a slate of programs dedicated to creating more welcoming spaces in cultural institutions for families affected by autism. We have provided international guidance to cultural institutions in locations as far reaching as Australia and Korea. Locally, in partnership with the Queens Library, we have trained librarians across New York City on methods for supporting families and children affected by autism. Room to Grow: A Guide to Arts Programming in Community Spaces for Families Affected by Autism. This guide published by the Queens Museum and funded by IMLS offers recommendations to community spaces, libraries, museums, and other cultural institutions for developing programs and experiences for families affected by autism. Read the book online here: English or Spanish. Professional Development Our ArtAccess staff is well versed in creating opportunities for educational and social inclusion of all visitors through the arts. Our staff of art therapists is trained in Creative Art Therapy and Cognitive-Behavioral approaches. Professional development opportunities in ArtAccess include training for arts integration and sensitivity training for educators, teaching artists, librarians, docents, and therapy professionals. To learn more about our professional development click here. ArtAccess programs at the Queens Museum are made possible by the Stavros Niarchos Foundation and the Phyllis Backer Foundation, Inc. The VSA Arts Connect All Workshop/Residency program is provided in 2018-2019 under a contract with the John F. Kennedy Center for the Performing Arts. Additional support is provided by the New York City Department of Cultural Affairs and the New York State Council on the Arts with the support of Governor Andrew Cuomo and the New York State Legislature.